Locally owned and operated for over 15 years. 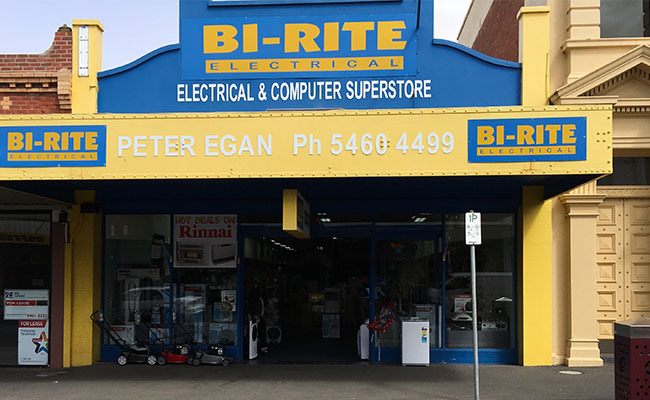 The Bi-Rite Home Appliances business is trusted collectively by big brands and hundreds and thousands of satisfied customers over the years. We are glad to offer a wide range of quality appliances from top brands. We have designed the shopping process to be as easy as possible and keep you informed every step of the way, both before and after you buy.